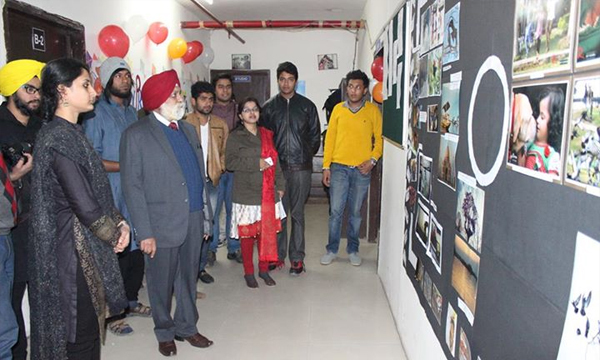 History Anitoons the school of Art and Animation associated with Arunachal University of Studies is a Division of Amarnath Educational Trust. This is the First Fine Art college to introduce BFA/MFA with specialisation in animation. 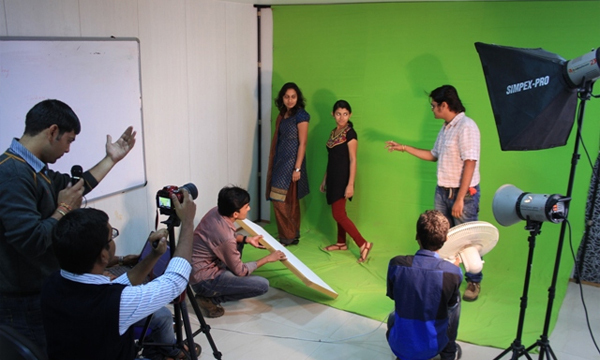 We have BFA/MFA Courses running with specialisation in Painting and Animation with Graphics. We aim at endowing qualitative education in fine arts and animation. We boasts of highly skillede faculty including excellent industry professionals as guest lecturers. We aim to make learning a fun experience and want every student to be sucessful and make right choices in future. The college has a modern range of facilities to provide a complete, safe and secure environment to study and socialize.